Funeral services for Bobby Fay Lee, 82, of Ashland will be at noon Saturday, June 30, at Ashland Baptist Church with Dr. David Moore officiating and Bro. Jerry Martin assisting. Interment will follow in Hathorn Cemetery. Visitation will be from 10 a.m. until service time Saturday at Ashland Baptist Church. 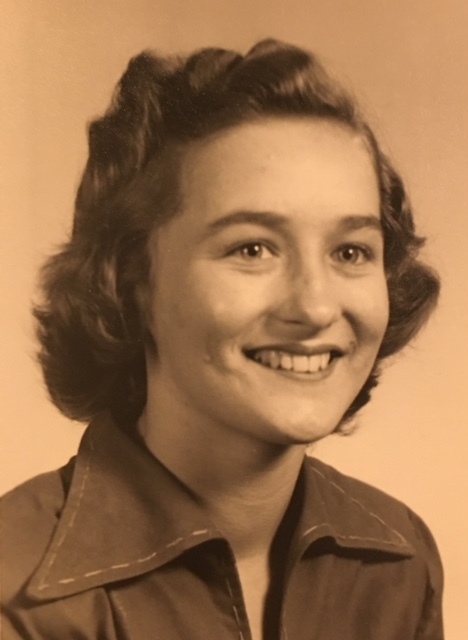 Mrs. Lee was born July 26, 1935, in Ashland and passed away June 27, 2018. Mrs. Lee loved her church and her church family. She also enjoyed the many community activities she was involved in. She was a loving wife, mother, grandmother and great-grandmother and will truly be missed by all those who knew her. She is preceded in death by her parents, Robert and Clopha Coffey; one brother, Donnie Max Coffey; and one daughter-in-law, Marissa Lee. Mrs. Lee is survived by her husband of 67 years, Wiley Gahagan Lee of Ashland; three sons, Wiley G. Lee Jr. and wife Lisa of Fayetteville, Ark., Paul Russel Lee of Baton Rouge and Robert Steven Lee of Baton Rouge; one daughter, Wanda Fay Lee of Baton Rouge; seven grandchildren; 10 great-grandchildren; and one great-great grandchild. Pallbearers will be Jeramy Lee, Justin Lee, Kevin Lee, Steven Lee, Heath Johnson and Colley Bailey.